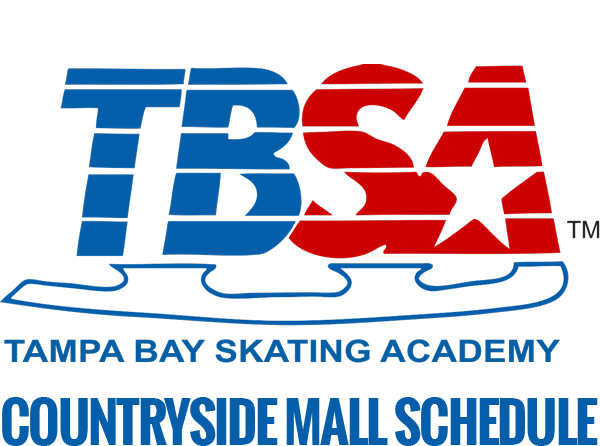 Summer Skating Camps are offered at Clearwater Ice Arena, TBSA-Countryside and TBSA-Oldsmar starting May 29, 2018. 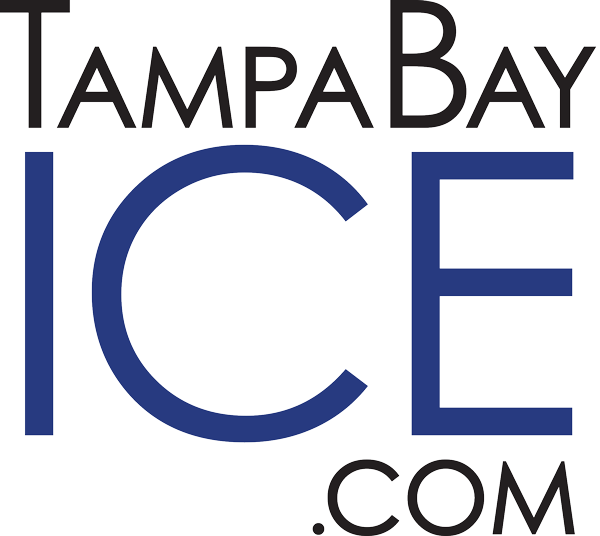 Learn to Skate, Figure Skating and Hockey Camps offer kids ages 4 – 14 a great opportunity to make new friends and learn new skills, all while beating the hot Florida heat! View our camps below and register today to secure your spot. Ideal for In-House players or players who have successfully completed Hockey 201. 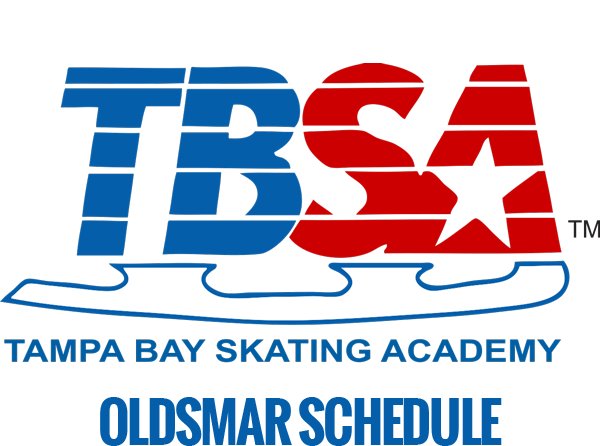 This is not a camp for beginner skaters. Ideal for in-house and/or travel league players, looking to improve their game skills. 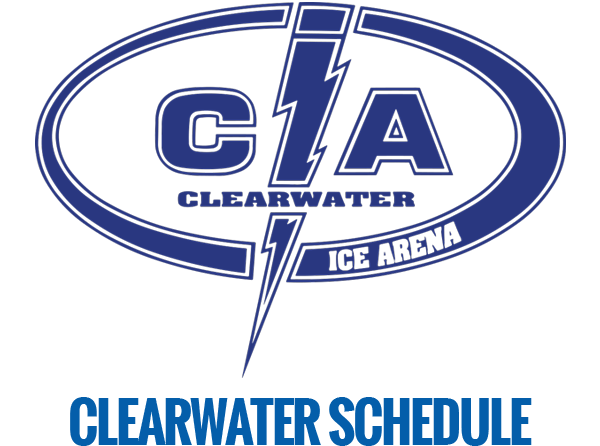 Will focus on advanced skating, stick handling and shooting skills.